Around the World, Around the Web is a monthly list of travel-related links for wanderlust inspiration. 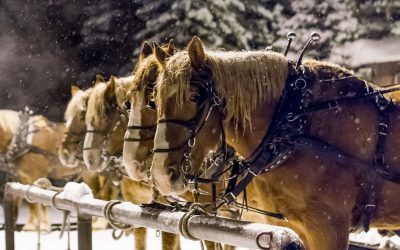 This month’s theme is Christmas in July, because it’s time to start planning a Christmas trip! 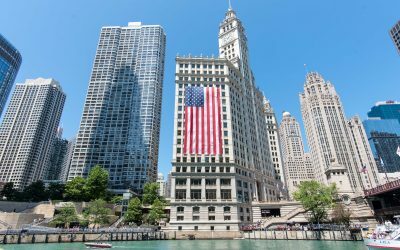 I’ve heard it’s hard to beat Chicago on a sunny summer day, and if our recent trip is any indication, then I totally agree. A stroll along the Riverwalk, down the Lakefront Trail, or through Millennium Park shows the city’s masterful marriage of nature and architecture. There are activities suited for all ages and budgets, including pro sports games, boat tours, shopping, and my activity of choice: eating. From Chicago’s famous deep dish pizza to artful fine dining to trendy food halls, there’s something for everyone. In March of this year, I traveled to the northeastern coast of Brazil with my husband’s family. We didn’t embark on nearly 20 hours of travel (each way) for an off-the-beaten-path, exotic vacation. 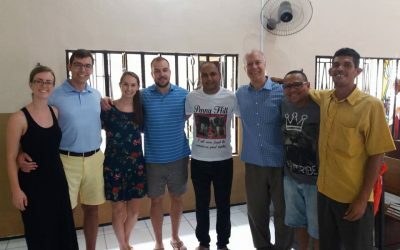 We went because there were two church communities in Fortaleza, Brazil that loved my late mother-in-law so much that they wanted to honor her life; and they wanted us to be there. 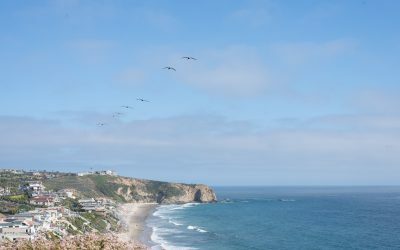 The Ritz-Carlton Laguna Niguel is situated on a dramatic stretch of California coastline that reminds me of the Italian Riviera. The sprawling property is perched above a wide beach dotted with umbrellas. The landscape is lush, the weather is ideal, and thoughtful details abound. Wanderlust Wednesday is a series that shows my behind the scenes travel planning. Today I’m talking about how to use hotel points and how we planned a South American trip for next fall around points. Quito is often used as a quick stop on the way to the Galápagos Islands, but it’s an underrated destination itself. 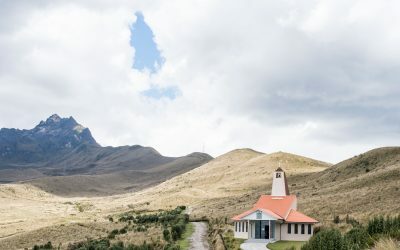 I read the New York Times’ piece “36 Hours in Quito,” and I was instantly hooked on the idea of traveling to the Ecuadorean capital. There are inexpensive, direct flights from Atlanta, everything is cheap, there is great hiking nearby, and Ecuador produces CHOCOLATE. A little over a decade ago, owners Janneke and Roel Wetters left their Dutch homeland to travel the world. After two years of globetrotting, they settled in Cumbuco and began work on what would become the 0031 Boutique Hotel. 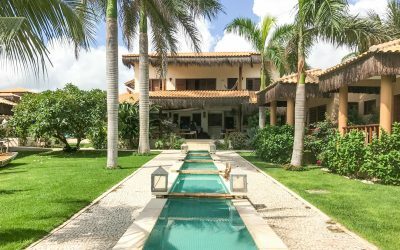 What was once a sandy lot is now a veritable oasis nestled in Cumbuco’s sand dunes, just a few minutes walk from the beach. The gated compound is filled with lush landscaping, a central pool and lounge area, and Mediterranean-style villas. 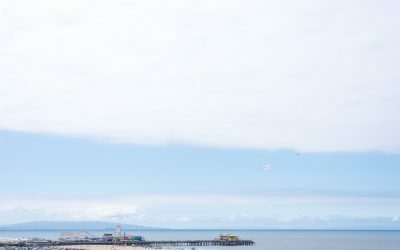 I’ve been mulling over the idea of starting a series or two for my blog as a way to add some continuity to an otherwise broad spectrum of posts. It’s partly for the reader’s sake to know what’s coming, and it’s partly to give me some framework to stay on track. 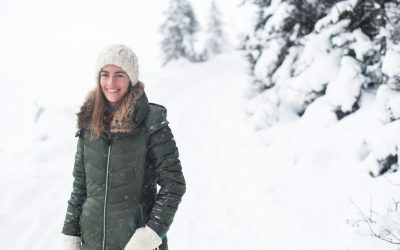 I’m starting with Wanderlust Wednesday; the idea is to share some of the behind the scenes of how and why I travel the way I do. 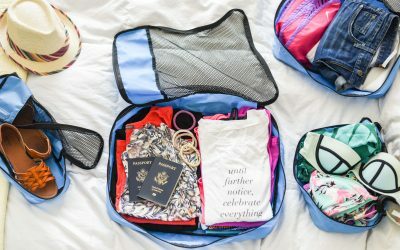 For this first installment, I’m talking about some of my favorite travel accessories. Last year, we uncharacteristically booked a long weekend trip to Costa Rica with only one week’s notice. (We’re usually planners.) This year, we uncharacteristically decided to go back to the Andaz Papagayo. (We usually like to try new places.) But getting a big, beautiful room in paradise for $75/night is hard to beat. 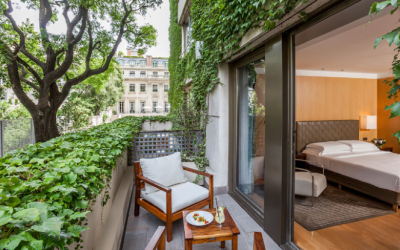 As holders of the Chase Hyatt Visa card, we each get a free category 1-4 night every year. 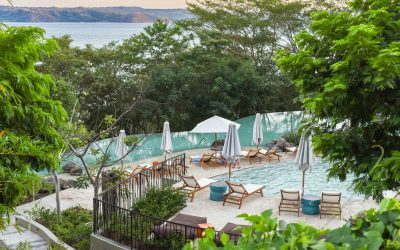 The card’s $75 annual fee is totally worth it when you can redeem the free night on a hotel like the Andaz Papagayo, which would’ve cost us $500 + resort fees per night had we booked it normally. Our third night was a mere 15,000 Hyatt points, which is a steal relative to the value. I once wondered if the long travel days to get to the Hawaiian islands were really worth it. I’m now lucky enough to know that they are, in fact, worth it. 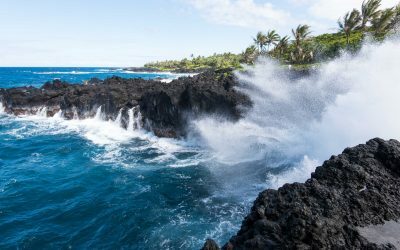 The lush island of Maui offers a diversity of experiences that will suit the tastes of many different travelers. Adventure seekers can find strenuous hikes, cliffs to jump, and massive waves to surf. Sun worshipers can soak up the Hawaiian rays from a number of postcard-worthy beaches. Wildlife lovers can see whales, sea turtles, dolphins, and tropical fish galore from a boat, paddle board, or up close with snorkeling or diving gear. In spite of the personal, national, and global turmoil, there was still a lot of good in 2016. It was one hell of a travel year for us, including awe-inspiring hikes, beautiful golf courses, and some incredible meals. We were overwhelmed with love and support from friends and family. I continued to find my way professionally as a photographer, cooking class teacher, and blogger. And I launched this new blog! Those are the parts I want to focus on and remember, so I’ve put together this “year in review” to record some of the highlights. I mostly did this for myself as a practice in gratitude, but I’ll also consider it my Christmas card substitute. Lord knows I don’t have my life together enough to get real ones in the mail.